Achilles Seibert GmbH has been a family-run company based in the German town of Henstedt-Ulzburg since 1951. 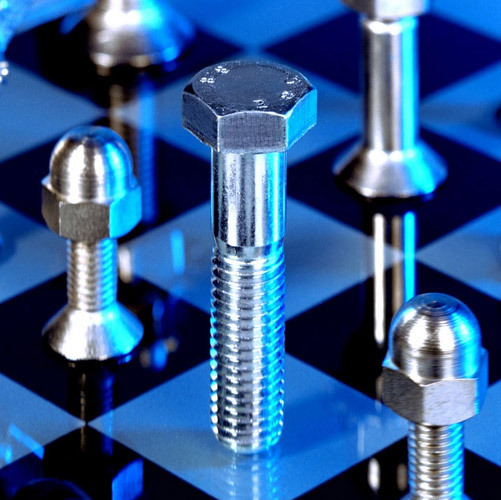 The company has made a name for itself as an expert in fasteners with special formats and dimensions. Achill is recognised as the specialist in C-parts, which solely works with recognised and audited producers, stands out from the crowd with its delivery flexibility for special screws and takes over stock and procurement management on behalf of its customers. Standard is not good enough for us. That applies both to our fasteners and to our flexible procurement, stock-keeping and delivery service, part of the C-part management service we provide on your behalf. Achill customers can count on ISO 9001-certified quality management of the highest level. We regard ourselves as a partner which adapts quickly to its customers’ increasingly exacting market requirements and solely sells and distributes products that conform to current German and European directives and regulations. 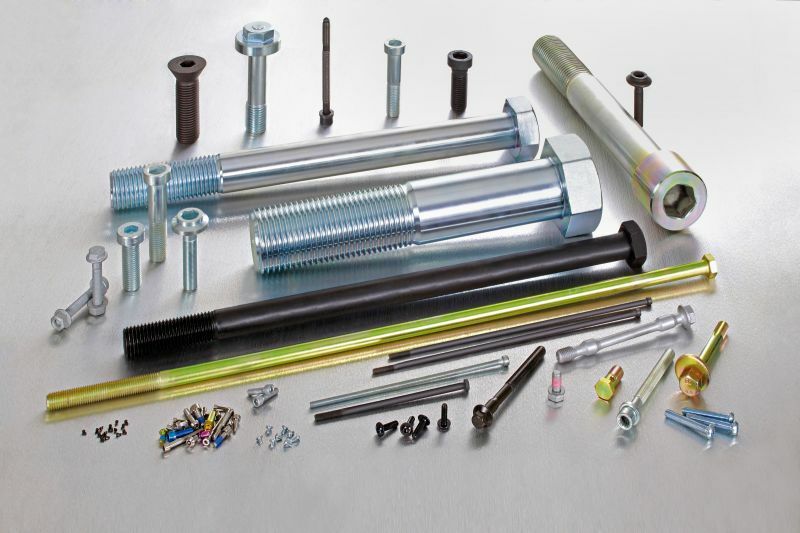 Stocking and procurement of standard fasteners, supply of special peripheral and niche formats of hexagon socket screws and hexagon head screws and bolts in the high-tensile range of 8.8, 10.9 and 12.9. Supportive C-part management for our partners, customer packaging and labelling, modifications of standard screws, screw lengths and screw threads as well as the surface finishing of screws. Stocking and procurement of automotive spare parts based on drawings, OE numbers and DIN ISO standards, small-series special turned and milled parts based on drawings for popular car brands and truck axle bolts.